Natura of Canada Greenspring, One of the Best Mattresses on the Market. Home → Latex → Natura of Canada Greenspring, One of the Best Mattresses on the Market. We’ve had nothing but trouble with the mattresses we’ve purchased over the last couple of years. Upon doing some research, I’ve come to learn that it’s the memory foam causing the problems with the lack of comfort, the sleeping hot and in pain, and the premature wear. There doesn’t seem to be any mattresses in stores that are without memory foam. As you’ve been made aware, most of today’s mattresses are upholstered with memory foam. Memory foam is a toxic material, made of 61 different chemicals. And, it off gasses those toxic chemicals. The chemical composition includes Formaldehyde and Benzene..the 2 worst. Memory foam softens as it warms from your body heat, allowing you to sink, which throws off the alignment of your spine. It isn’t very resilient to begin with, and it loses the little resiliency it has within months of purchase. It’s specific purpose is to sell more mattresses more frequently to the same people. In short, it’s a lousy product in terms of performance and a health hazard, to boot. 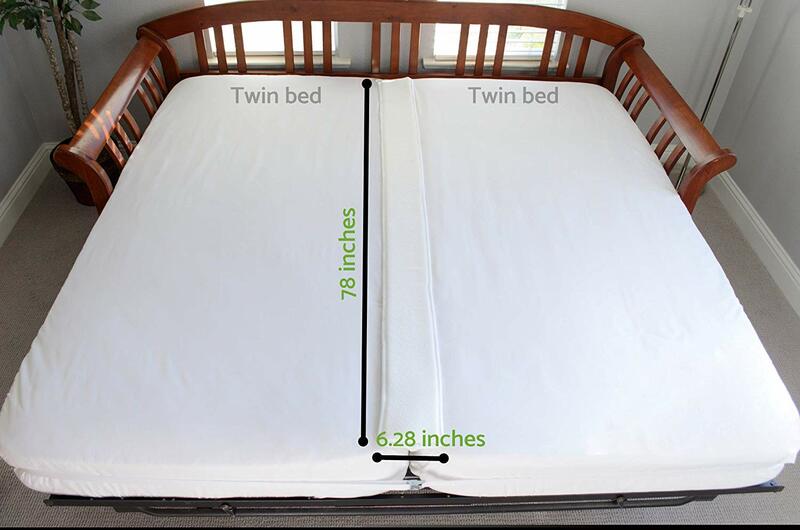 This is why going to a store to try a mattress before you buy doesn’t do you any good, as it had in years gone by. Initial, memory foam is quite comfortable…a terrific product for “Making the Sale”, as does tend to be seductive….as well as deceptive. Quality components is what translates into a quality product. 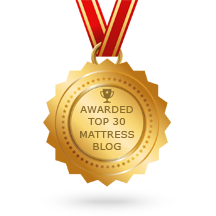 The Natura of Canada Greenspring is the best we’ve found in our years of shopping the mattress trade shows. And, it’s what we sleep on at home. Of their 5 models, the Plush EuroTop is the most comfortable…and the best choice for lighter weight people. The materials are all natural and chemical free. The double tempered steel, individually pocketed coils contour to the shape of your body, which maintains the natural alignment of your spine. They also, greatly reduce motion transfer, so you don’t feel each other move. The latex upholstery is and has been thee best upholstery material for the last 100 years. Here is a link to that line of mattresses. 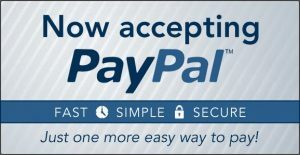 You can, if you wish, order this online.